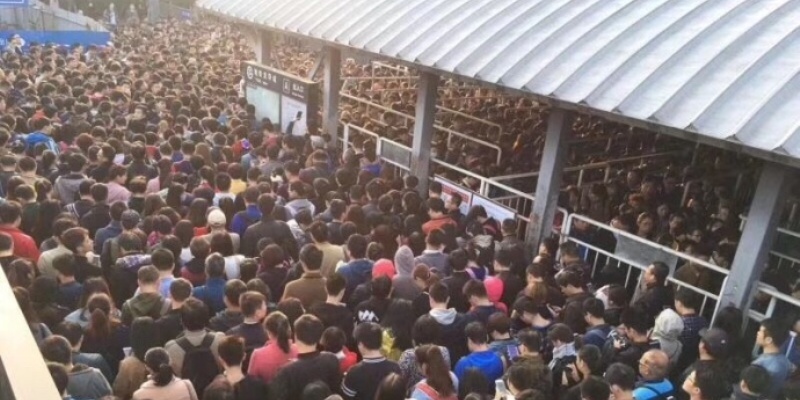 A sea of people: What it’s like taking the Beijing subway?! What do people talk about when they talk about Beijing? Well, there are plenty of topics. As a city with a 800 plus years of history, and as the Chinese capital city since 1421 BC, there are countless things to explore, from the Forbidden City to street snacks, to the great wall and even folk crafts… You name it. 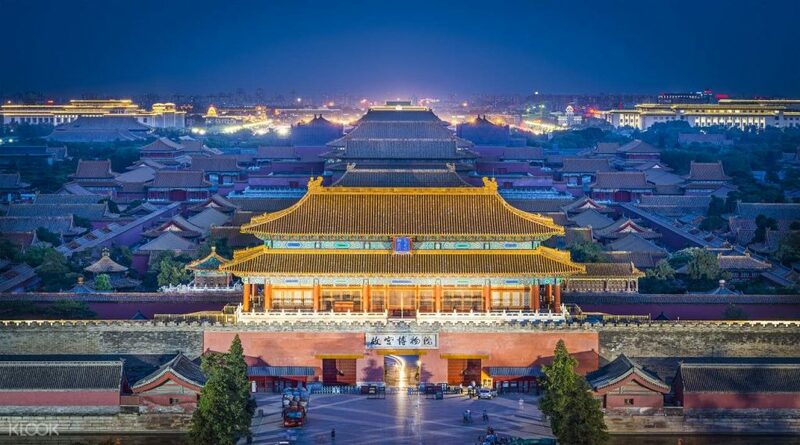 But its rich historical heritage sometimes leads to people ignoring that fact that Beijing is also a super metropolitan city, with a population of more than 30 million! Living in the city, there are facilities you need to use every day. They slowly become symbols attached to the city, one example is the subway. If you decide to visit Beijing, besides a credit card and some basic daily Mandarin Chinese expressions, the next most important thing you will need every day is the subway. 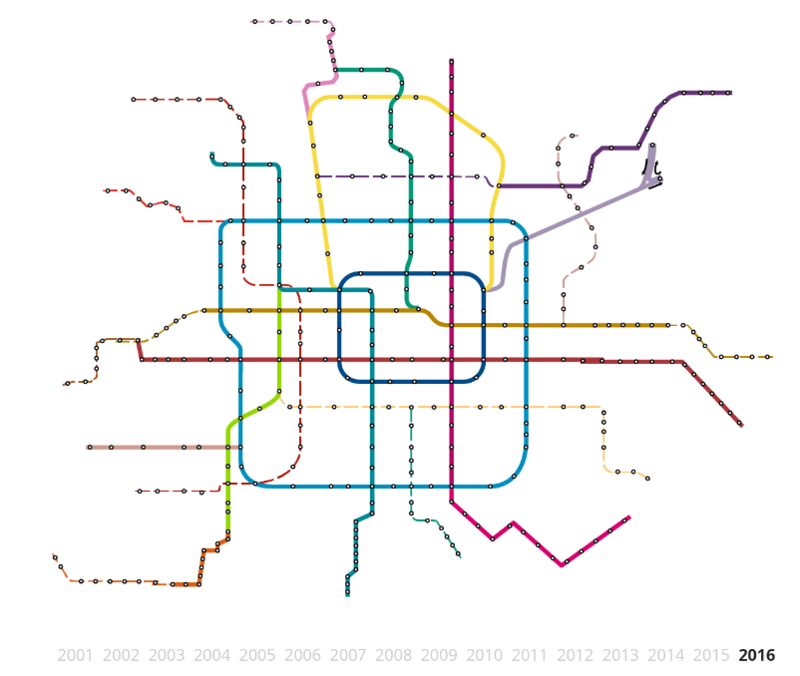 By 2017, the Beijing Subway system had 22 lines with 370 Stations in total. But just like the population in Beijing, the growth of the subway is never-ending. New lines are still under construction: by the year of 2021, the total route length will have almost doubled and be close to 621 miles. This explains why so many people take the subway on a daily basis, as you can always find a subway very easily. 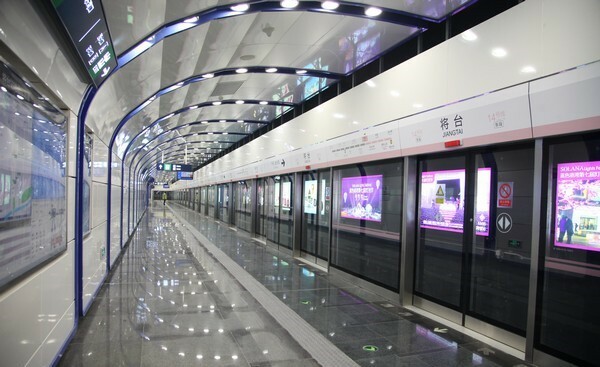 Unlike the subway system of New York and London, where delays and maintenances fairly common, Beijing subway is pretty punctual and you almost never need to worry about unexpected delays and change of schedules. Of course, you have to make sure to take the right direction. And you need to prepare for the crowds, both physically and psychologically. In 2017, the daily ridership of this system was 10.35 million! No wonder the global newspaper China Daily once listed the Top 10 crowded subway stations in Beijing for visitors to avoid! 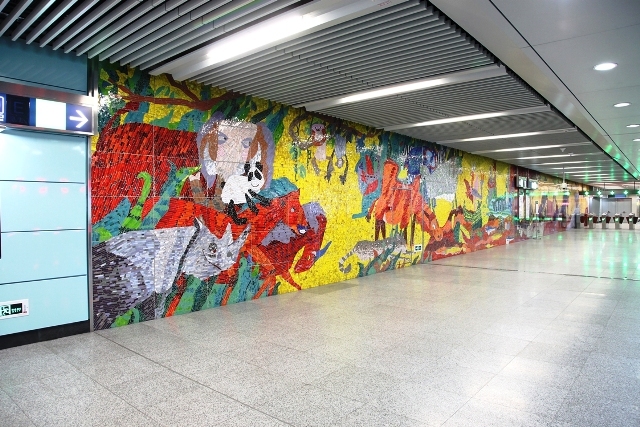 Although it looks a little scary during the rush hours, the Beijing Subway has long been a part of the urban life of Beijing. And it has also been a cultural symbol of the city. As you can see, Line 1 goes across the city East to West along the main street of the city, the Chang’An Street whereas line No.2 is a loop line roughly circling around the second ring road of the city. 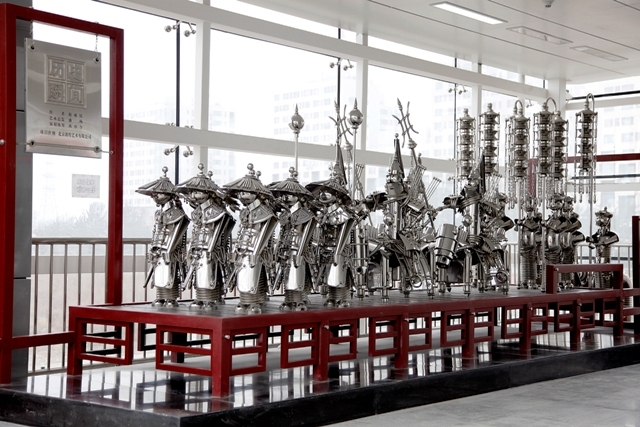 Although compared to metropolitan cities like London and New York, Beijing Subway’s history is not very long, it has had a great influence not just to local Beijingers but also all the Chinese citizens. If we take a step back to the 70s and 80s, it would be a great honor to take the subway in Beijing for visitors from other parts of the country. Since 2002, with the accelerating development of the municipal construction, the subway system also began to expand at a fast rate. This article from the Huffington Post describes how it has been developed. On average, every year, a new line will be put into use. 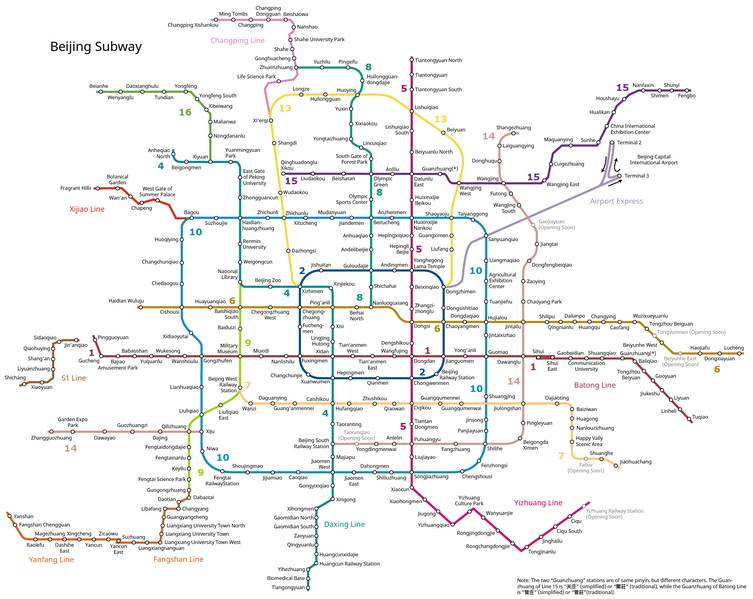 A Practical guide: How to take the subway to where you need to go in Beijing? Get to the closest subway station. 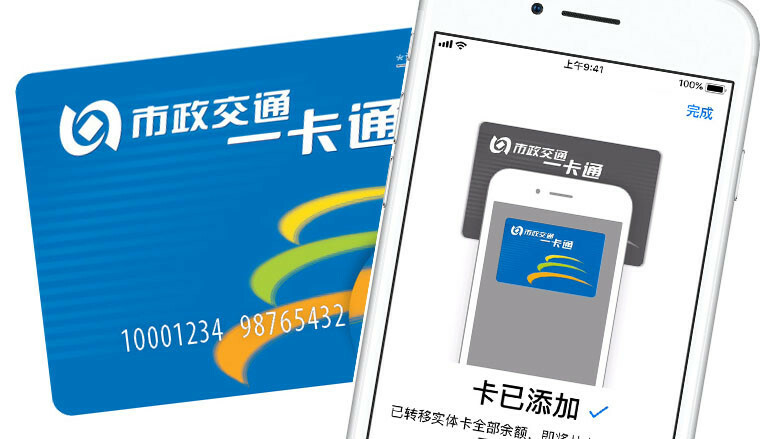 Swipe the card or your phone to pass the gate. Watch out for the “stop announcement” that tells you when you are reaching your destination. Insert your ticket or swipe your travel card to exit the station. I love the Beijing subway! so convenient! I was so happy to be able to speak a bit of Chinese the first time I took it ! it was also my first lifetime experience of a subway! At least it was not during rush hour! Recently I also went to Shanghai, same system and pretty convenient. Thank you for sharing with us! Yes, it would be helpful to know a bit of daily Mandarin:) Hope that you can continue to learn the language and explore more about China!